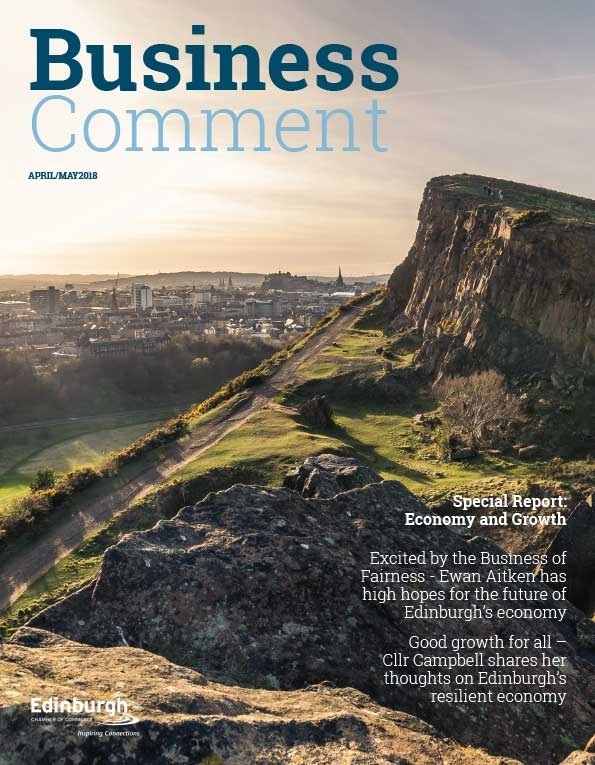 As a member of the Edinburgh Chamber of Commerce (ECC), Aslan International Ltd has enjoyed attending several of ECC’s Exploring International Trade events featuring countries from around the world. As specialists in training and coaching, brokering, and business operations, we operate globally and have a local presence in Norway, France, Spain, USA and Africa as well as our corporate head office here in Edinburgh, Scotland. With our international outlook, we are keen to expand our list of friends and partnerships overseas and the ECC events have played a valuable part in our efforts in this sphere. Managing Director, Ty Crandall, made three trips to Nigeria Africa in 2017 and assisted in the opening of an office in Abuja, Nigeria for Aslan’s partner organisation, Life Light Energy Ltd. Much work is being done to access market opportunities in Africa’s most populous country. In particular, we are focused on brokering opportunities in the oil and gas sector, including the supply of hydrocarbons and bitumen. An Aslan marketing trip to London is planned for the second quarter of 2018. We’re also planning a visit to Norway in the third quarter of this year to visit friends, partners and potential clients in the oil and gas, marine and construction industries. Meanwhile, Aslan’s Business Advisor in Norway, John Acomb, has just been appointed Chair of the 3rd International LNG (Liquefied Natural Gas) Summit which is being held on the 25th and 26th of April in Hamburg, Germany. The conference gathers global LNG executives and professionals together to network and collaborate. John has over 40 years’ experience in marine operations and management, including command of ships at sea and the management of commercial fleets and provides coaching, mentoring and training services to clients in the shipping industry. He’ll make the perfect chair for such an illustrious event. Dries Vermaat, our Operational Advisor in Spain is also utilising his connections and expertise in oil and gas operations and management to identify prospects globally. Aslan Director, Ray Burns, has continued to explore interests in the construction industry across both Scotland and England. With a background in health and fire safety, nuclear safety and diving safety, Ray now advises many clients in the construction sector around health and fire safety issues. 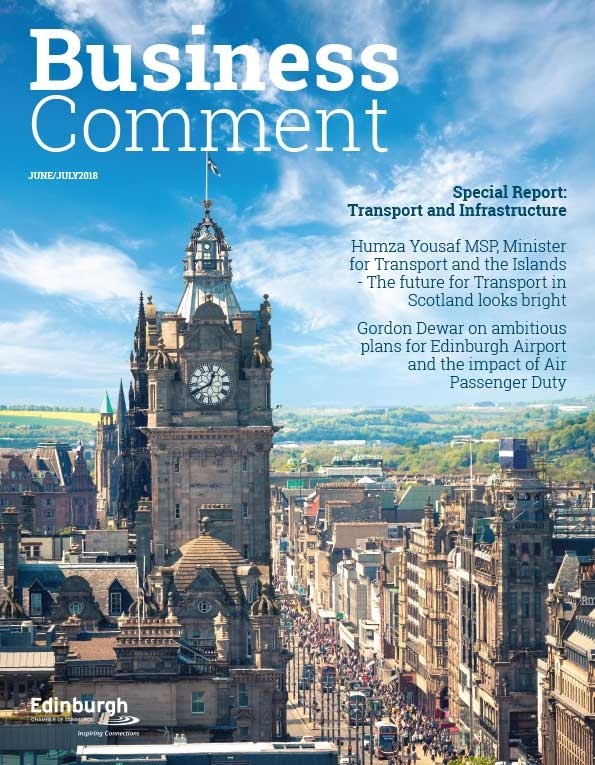 He is exploring opportunities to provide coaching and training support to assist with safety and employee retention in larger construction firms at a time when the industry is facing considerable headwinds. It’s exciting times for Aslan. Andrea McFarlane Market Manager and acting Sales Manager is using her skill set to spread Aslan’s wings and influence both locally and around the world. 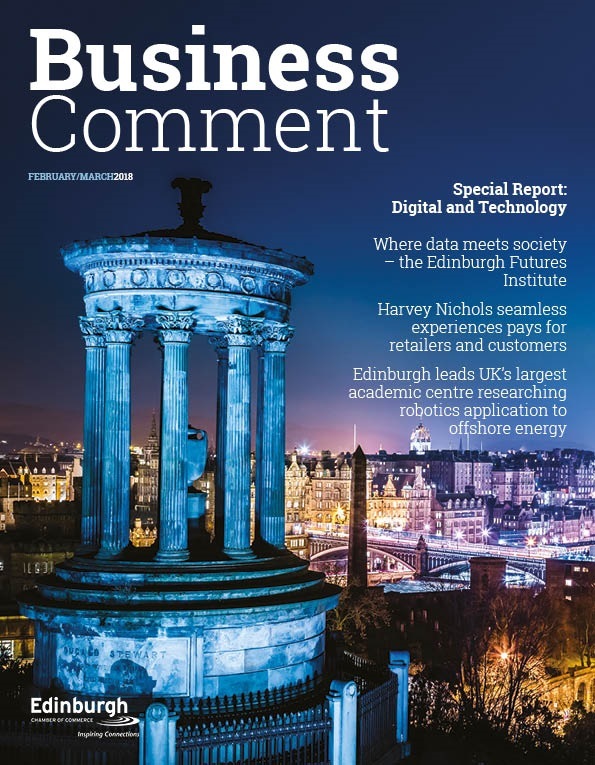 Membership of Edinburgh Chamber of Commerce has enabled us to develop city, country and international connections and opportunities. We’re delighted that ECC is helping us to grow and expand our national and international horizons.